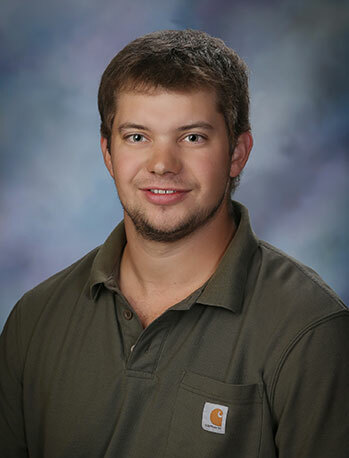 Jake joined Bison in 2018 as a Staff Engineer with the Billings Source Testing group. He has a B.S. in Chemistry and an M.B.A. from the University of Denver. Jake has extensive knowledge and experience in flow measurement and stack emission measurement and calculations. Jake has passed all four QSTI (Qualified Stack Test Individual) exams. Passing these exams proves Jake’s dedication to quality stack testing services. The QSTI exams test an individual’s knowledge regarding the various EPA mandated testing methods. Previously, Jake worked as a Project Manager for two different stack testing companies, Montrose Environmental and Golden Specialty. He spent two years performing stack tests in industries including chemical, agricultural, manufacturing, and military in Texas, Iowa, Illinois, Florida, North Dakota, Washington, Idaho and Montana. In addition to the QSTI, Jake is certified in the following: 10 Hour OSHA, Visible Emissions Evaluator for Method 9, Mining Safety and Health Administration (MSHA) trained. When not working, Jake enjoys spending time in the great outdoors. Every weekend, you can find him somewhere in the mountains hiking, fishing, hunting, and camping.